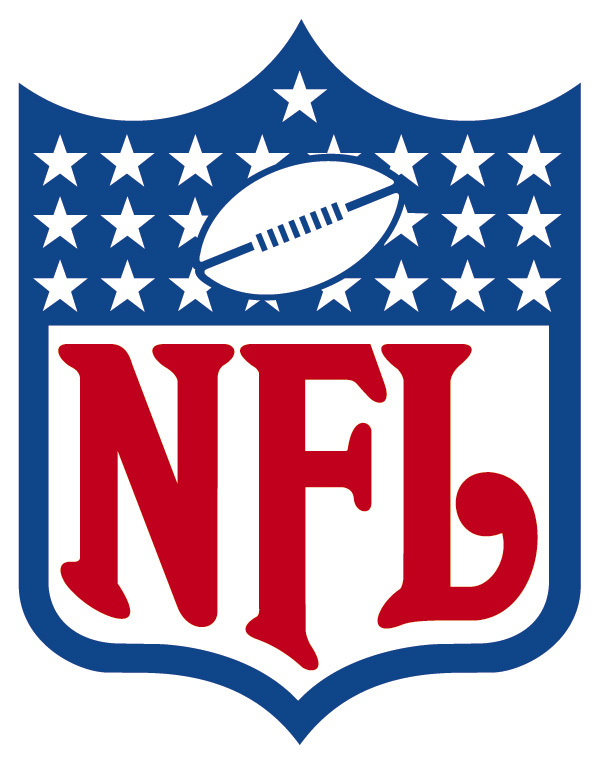 Four weeks of the 1979 NFL season are now in the books, the regular season is now 25% over. The weather is getting cooler, at least in the northern part of the USA, and the score totals are beginning to come down. There was only one shutout in the NFL this week as the Buccaneers pounced on the Rams 28-0, who looked rudderless without Pat Haden at the helm. We had a near shutout and early candidate for the “oddball score of the year” as the Eagles walloped the Giants 34-2. Close but no cigar, Philly fans. Five teams remain unbeaten at 4-0. The Steelers, Chargers, Bears, Saints, and Broncos have yet to lose. Meanwhile, four teams are looking for that elusive first win of 1979: Detroit, Cleveland, Minnesota, and Oakland start out 0-4. 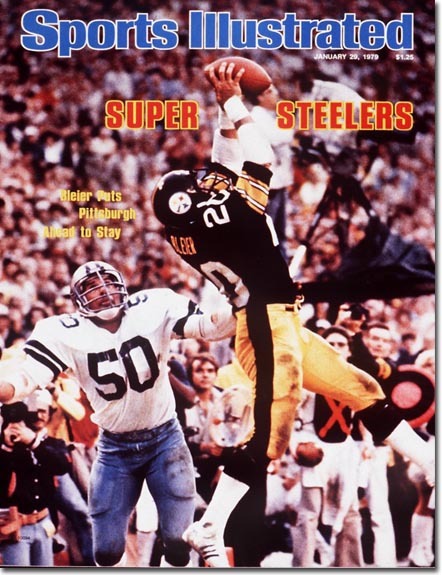 Rocky Bleier of Pittsburgh took game of the week honors for Week 4, as he rushed for 208 yards and a TD in a 38-10 win over previously undefeated Baltimore. So another week of the 1979 NFL season has come and gone. How about those Cowboys? Last year’s NFC champs are having some serious problems getting their 1979 campaign going, going 0-3 including losses to San Francisco and St. Louis, hardly world beaters in the ’78 season. The season is continue to produce some wild shootouts. How can this be happening? Warmer weather conditions? Teams playing without a great deal of injured players? The week saw 2 games with both teams scoring 30 points in a game, another two games with both teams scoring 20 points or more in the same game. But there is a sign that the offenses are slowing down: there were three shutouts this week. Washington defeated the NY Giants 37-0, Denver destroyed Atlanta 41-0, and the Steelers beat St. Louis 17-0. 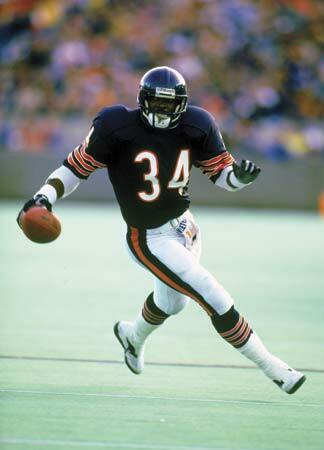 Just another week for Walter Payton, as he scored twice in a 34-27 win over Dallas to boost the Bears to 3-0 in 1979. 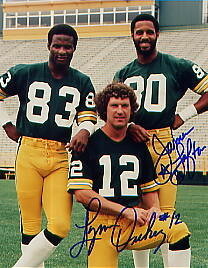 Lynn Dickey (center) came off the bench and put on a show for the Packers against the Saints in Week 2. DENVER 31, LA RAMS 28 (Thursday Night): The Rams started strong, building a 21-10 lead in the 2nd quarter. Their lead was a trim 28-24 one in the fourth when a bizarre play occurred. Pat Haden hit Preston Dennard for what looked to be the score to put the game out of reach. But Dennard fumbled the ball away, and Louis Wright picked up at his own 3 yard line. Running around, he found an opening through the jumble of players attempting to tackle him and ran the fumble back all the way for a TD 97 yards later. That score held up as Denver held on for the win to go to 2-0, the Rams fall to 1-1. SAN FRANCISCO 42, DALLAS 24: If the Dallas media thought something was wrong with the Cowboys after their debacle in St. Louis, alarm bells must be going off now after their sojourn to Candlestick park. Dallas built a 17-7 in the second before the upstart 49ers when on an unanswered 28 point barrage. Steve DeBerg lead the attack with a 20 for 27 passing effort for 258 yards with 2 TD’s. The Niners are now 2-0, the Cowboys 0-2. WASHINGTON 20, DETROIT 13: Both teams start the season with 0-1 marks in this game at the Pontiac Silverdome. Washington put their points on the board with sustained drives, as they converted 12 of 17 3rd down attempts and held possession of the ball for 36:31 of the 60 minute game. Joe Theismann lead the way, throwing for one TD, running in another.